The NEW Deerfield has upgraded interiors & washer/dryer connections in select homes. 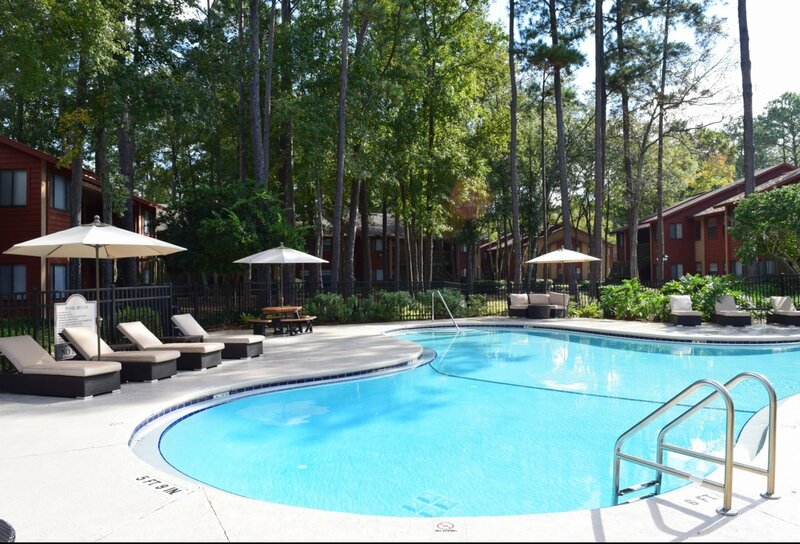 We offer wonderful amenities for your leisure. 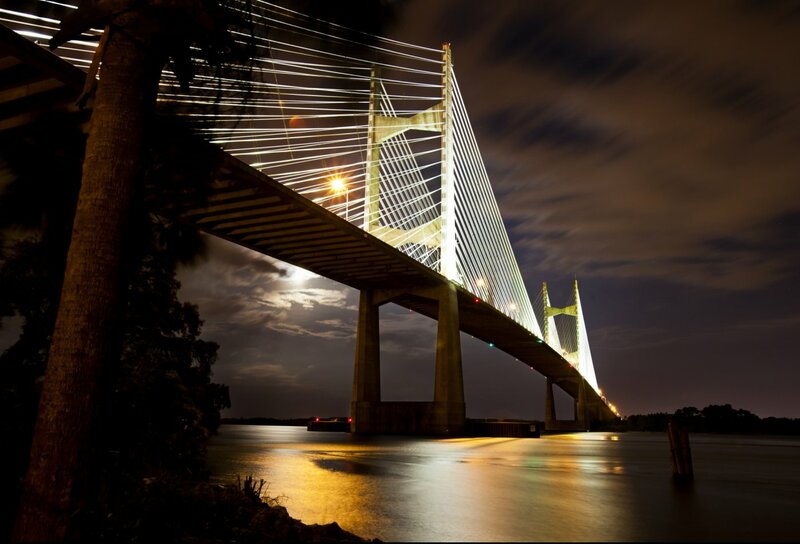 Located next to St. John's Seafood, Walmart, Winn Dixie Warehouse, Publix Warehouse. 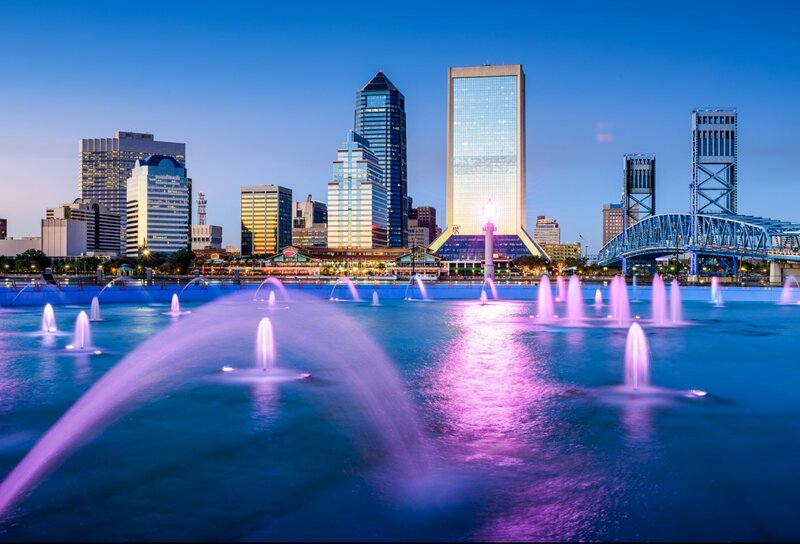 Minutes to Orange Park Mall, Downtown Jacksonville, Jacksonville International Airport, JAXPORT and NAS JAX. Our private community is beautifully landscaped, offering you a personal hideaway where you can relax and enjoy the good life. 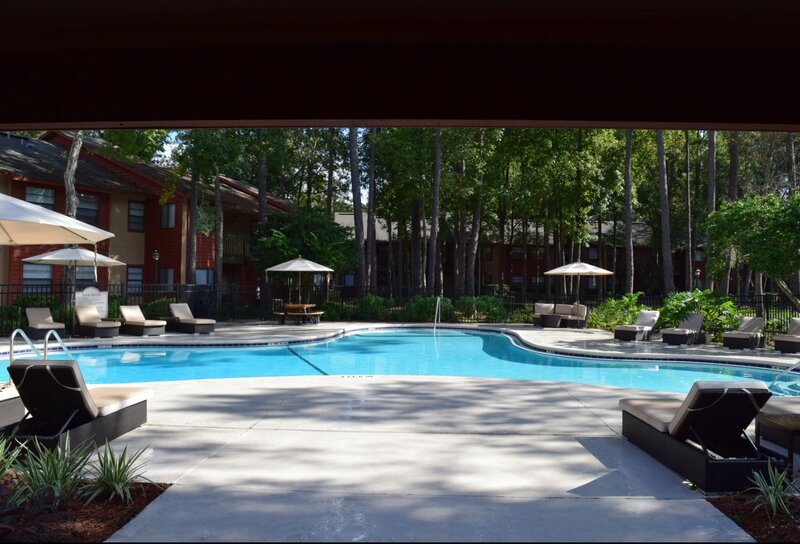 Our goal is to provide our residents with a peaceful setting & the convenience of a great location. 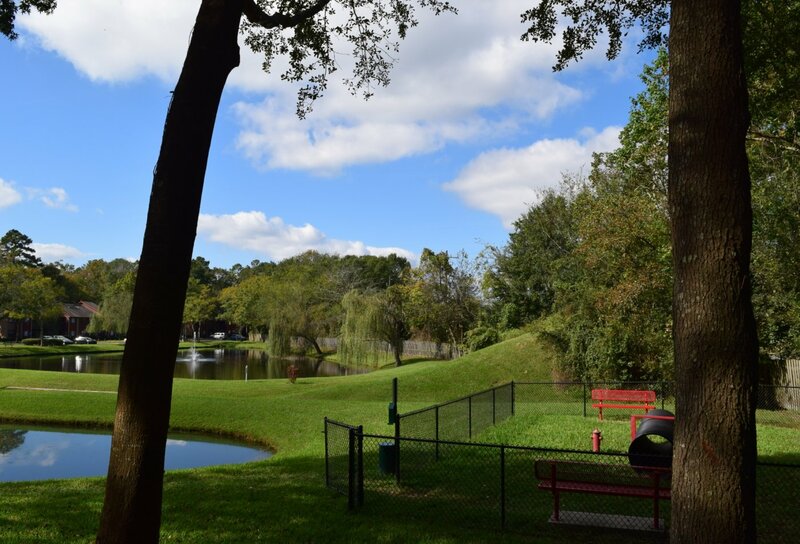 Come see why our residents love to call Deerfield their Home! Let our team provide you with information about nearby shopping, restaurants, schools, and community services. We are always available to answer questions you may have about your new home. 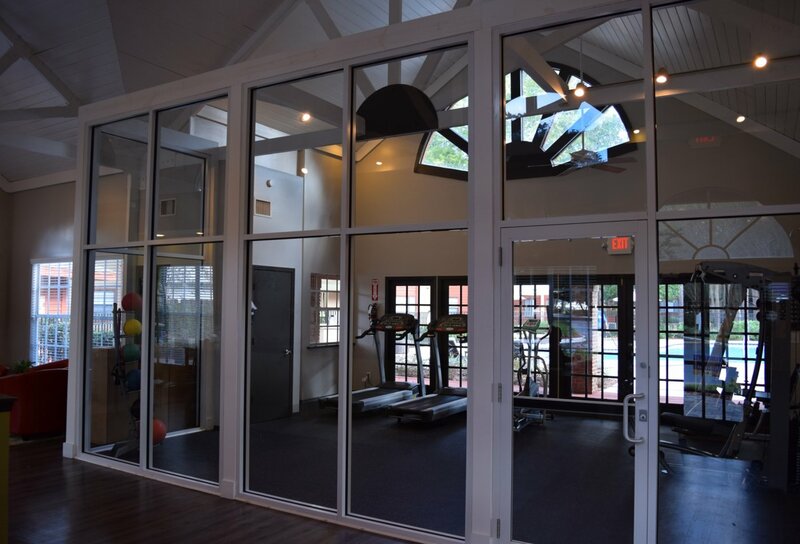 Move up to Deerfield Apartments where our number one goal is taking care of you! There is a 40 lb weight limit on pets and a $250 one time pet fee per pet. Breed restrictions do apply, contact the office for more details.